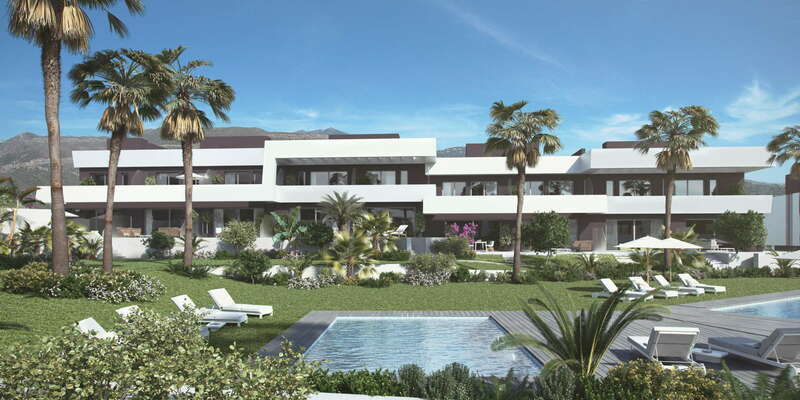 La Valvega de La Cala is an exclusive modern project of stylish luxury townhouses in La Cala de Mijas at walking distance to the village, beach and promenade with all amenities. 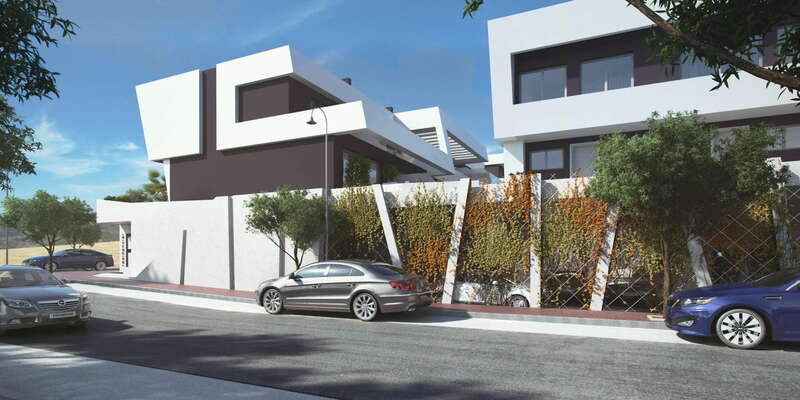 La Valvega de La Cala is situated on an elevated plot offering 48 cutting edge design townhouses in a gated community. 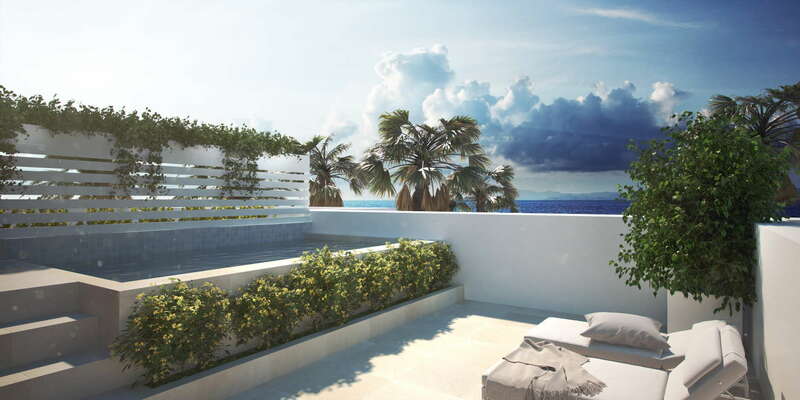 The homes have beautiful views of the sea and surrounding mountains. 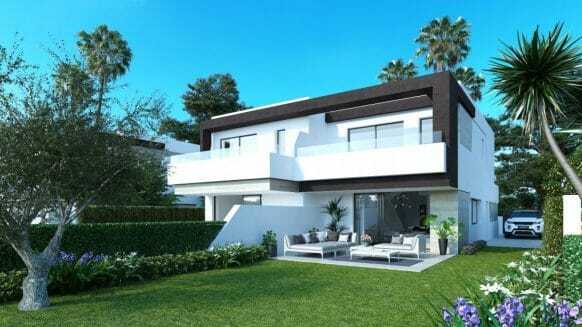 The properties are spacious and bright with open plan living spaces and offer a variety of layouts to suit your family´s needs, with 2, 3 or 4 bedrooms. 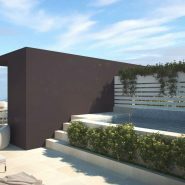 La Valvega de La Cala townhouses are laid out on 3 floors, with the addition of a rooftop solarium with private plunge pool. 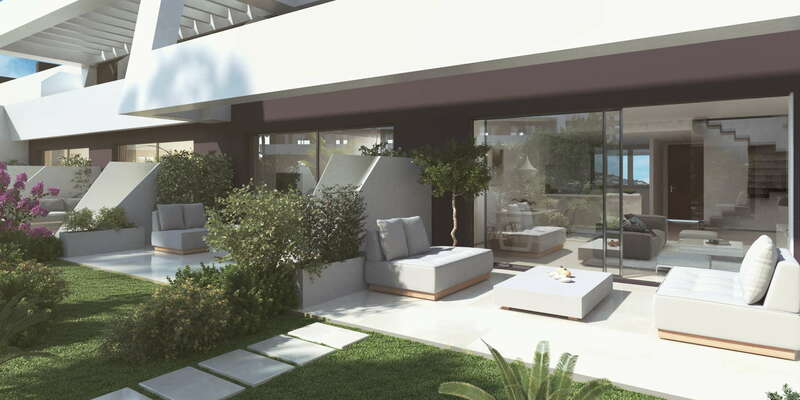 Each townhouse looks towards the central garden with ample decked sunbathing areas surrounding 3 stylish communal pools. 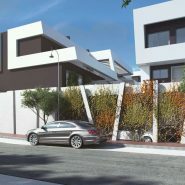 The development is gated and secure, with private underground parking for 2 cars and basement storage rooms. 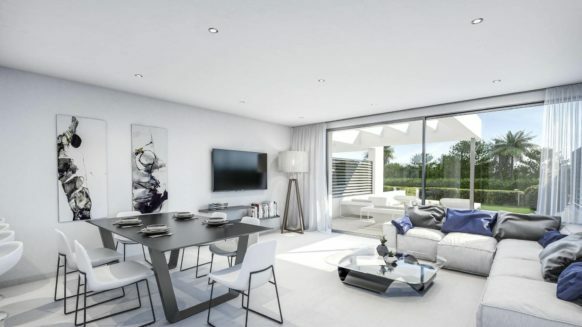 The ground floor level is spacious and bright with an open plan living space with floor to ceiling windows leading to the large private terrace overlooking the pool. 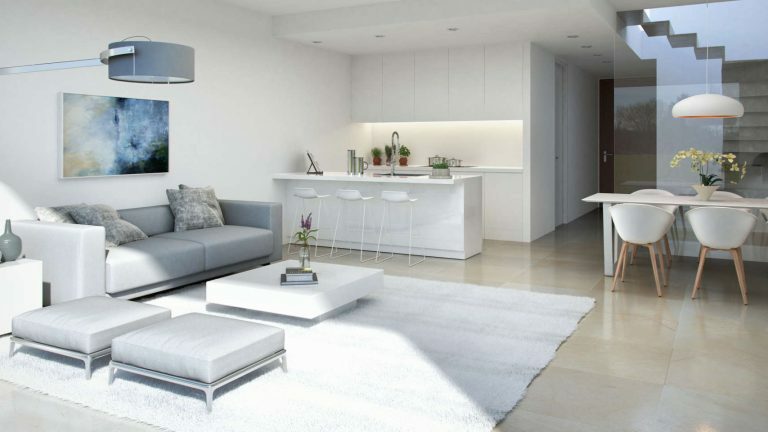 To design your home to your own preferences, 3 different configurations are offered. 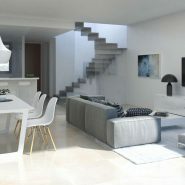 A choice of open plan or closed kitchen and the option to include a bedroom on this level. 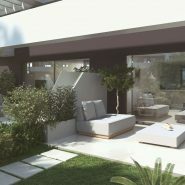 On the first floor here is the option to include 2 or 3 bedrooms in the layout which you prefer, depending on your family´s needs, 2 bathrooms and ample fitted wardrobes and dressing areas. 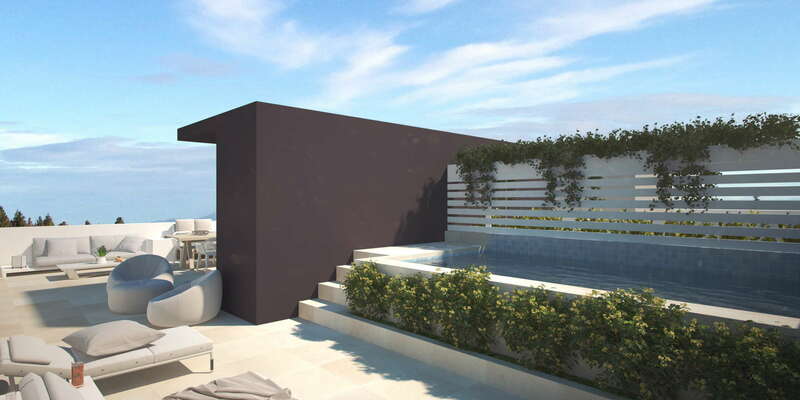 In each case the first floor offers a spacious terrace overlooking the pool and gardens. 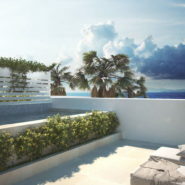 This terrace can be adjoined to the master or second and third bedroom. 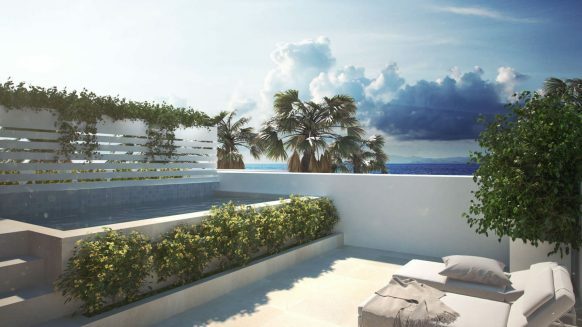 Special to mention is the rooftop solarium with private plunge pool and pergola to make an ideal space for al fresco drinks and dining. 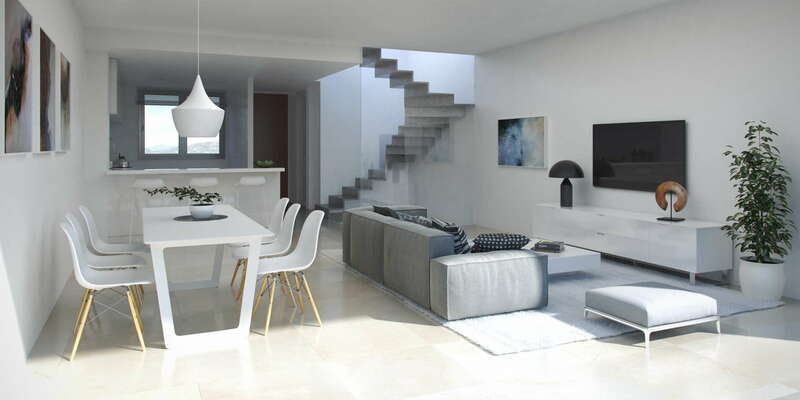 The private underground parking for 2 cars and ample storage rooms can be found on the basement level. 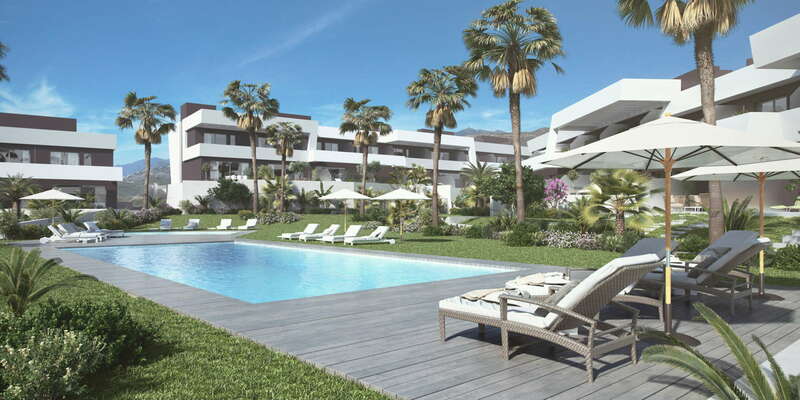 La Cala de Mijas is the popular beachside village situated mid-way along the Costa del Sol between Málaga and Marbella in the Municipality of Mijas at a 25 minutes’ drive from Malaga airport. In its original La Cala de Mijas was a small typical Andalusian whitewashed fishing village, over the years it has gradually developed into one of the most popular areas along the coast. Keeping its original Spanish character and traditions with the attraction of a wide expanse of blue flag beach, perfect for swimming and a variety of water sports. 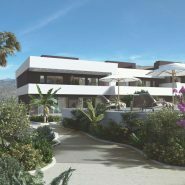 Just 5 minutes’ drive inland takes you to La Cala Golf resort, the largest golf complex on the coast, with three championship golf courses. The resort boasts excellent facilities, hotel, clubhouse, restaurant and spa on site. 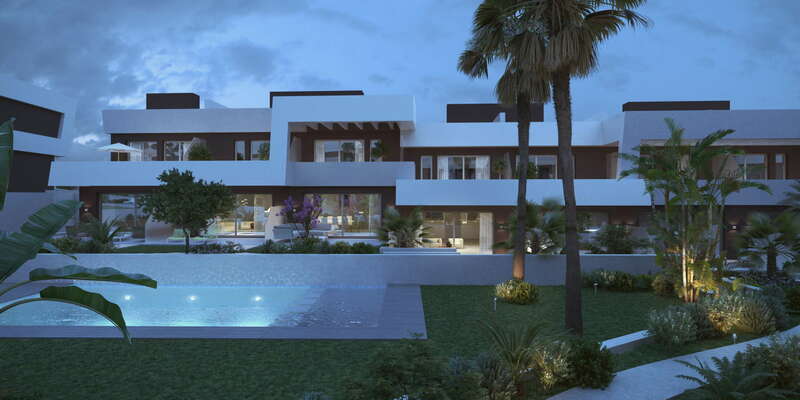 Further golf courses within a short drive are El Chaparal, Santana Golf, Miraflores Golf, Cabopino Golf and many more. 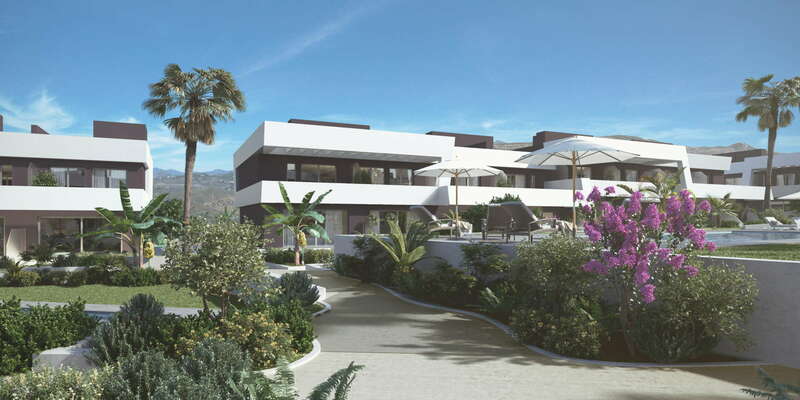 Within 5 minutes is the shopping mall Miramar Fuengirola, with entertainment centre including cinemas and skate park. As well Fuengiola town with a lot of tapas bars, restaurants and theatres. 10 minutes inland is Spains most famous and picturesque white-washed village Mijas Pueblo. 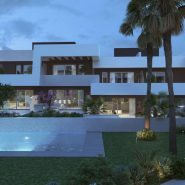 Driving along the Costa del Sol you can explore beautiful beaches including the protected pine groves and dunes of Artola nature preserve, the charming marina at Cabopino and the glamorous beach clubs of La Cabane los Monteros and Nikki Beach. Marbella and Puerto Banus are at 20 a minutes’ drive. 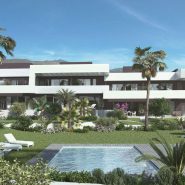 Would you like to see the possibilities La Valvega de La Cala has to offer to meet your family needs? 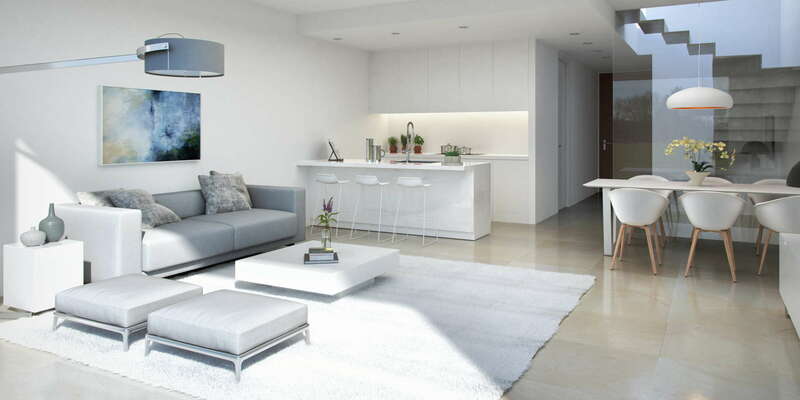 Get in contact with us we are happy to help to draw your new family home with you.